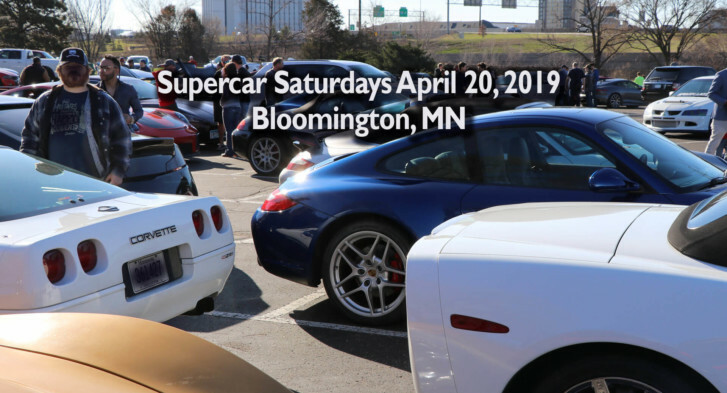 Join us for the 2019 Season of Cars & Caves! The events will take place the last Saturday of each month April through September from 8 a.m. – Noon. Doors open at 7:30 a.m. Guests are encouraged to drive their collector, classic or exotic car or motorcycle to display. We welcome classic, muscle, antique, street rod and exotic vehicles. The public is also welcome to spectate the event and drive their everyday car. Many of the 120 garage condominiums at the AutoPlex will be open for viewing and coffee, beverages and food will be available for purchase by local food trucks. This family friendly event is free and open to the public.